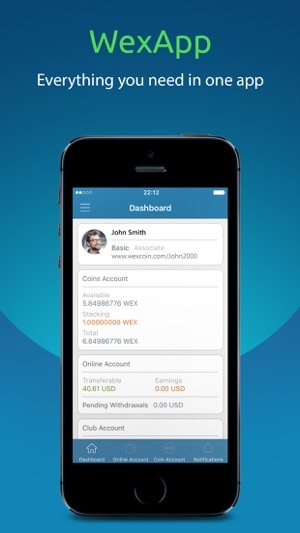 Wexapp allows users to monitor and manage their Wexcoin account, providing an easy to read account overview, ability to send/receive coins and online balance, along with customizable notifications, live news updates, multi-language feature, and build-in support. 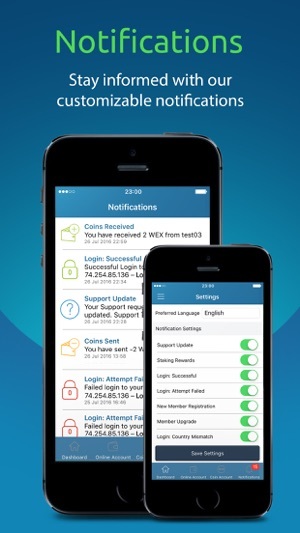 Wexcoin Support team is always on hand to help you to take full advantage of the Wexcoin system. 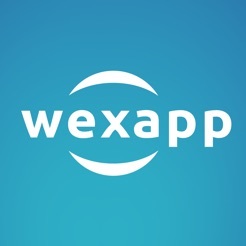 WexApp provides you up to date information about the activity on your account. 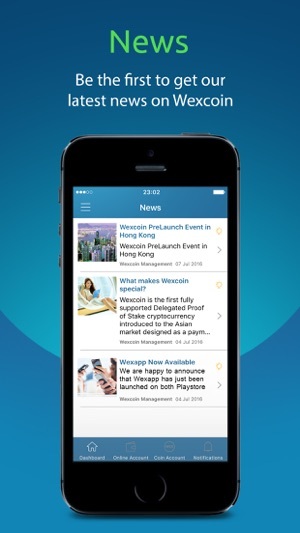 Stay updated with the latest wexcoin news. 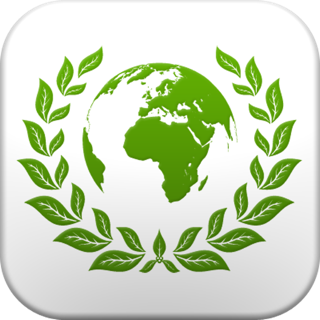 Minor bug fixes and option to save secret password within the app.